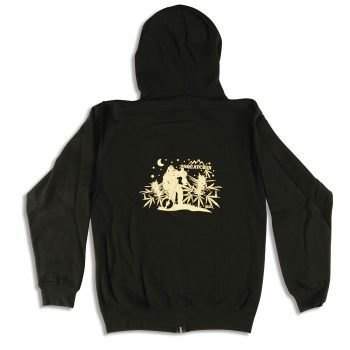 Zipper Hoodie with “Squatchin” design. 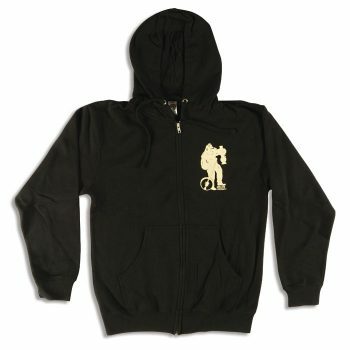 Cool squatchin' graphic on the front! Only 2X, L, M, S left…. Very warm and comfy…. If you would like to order, email Urbage at sales@urbagedesigns.com.